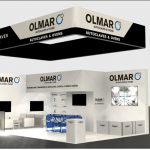 Olmar continues increasing its references in North America after the signing of a new contract with a leading company in the glass sector. On this occasion, the client is one of the most important companies in the sector, with more than 100 years of experience and specialized in the manufacture of all types of packaging (cosmetics, pharmaceuticals, etc. ), float glass, laminated, tempered, encapsulated and glasses of low emissivity. 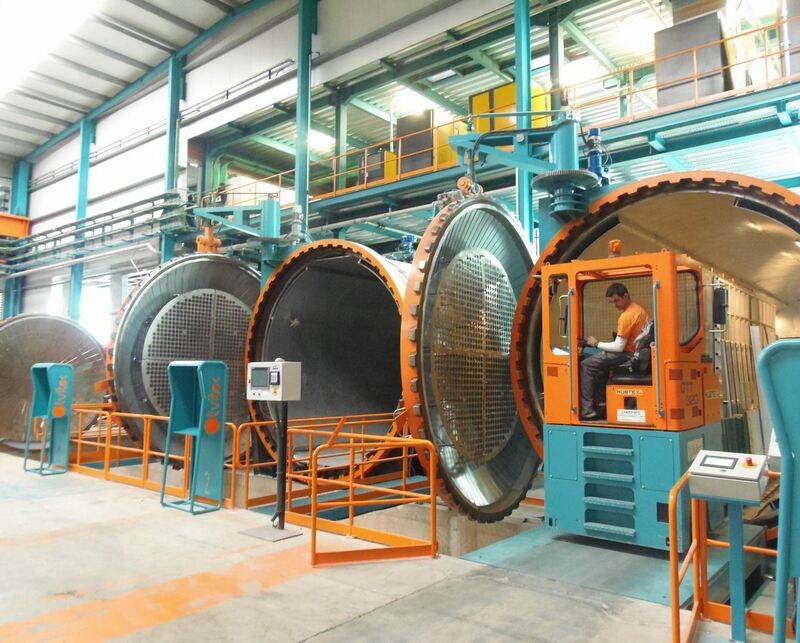 The enormous growth of the glass sector in recent years has made necessary to modernize equipment at all levels, a process in which Olmar is at the forefront among autoclave manufacturers thanks to the advances and new technologies developed by the company.